When Ada's clubfoot is surgically fixed at last, she knows for certain that she's not what her mother said she was -- damaged, deranged, crippled mentally as well as physically. She's not a daughter anymore, either. What is she? 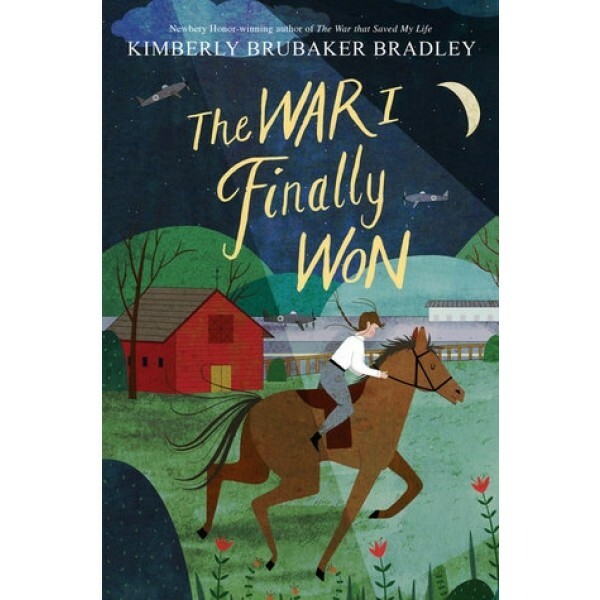 World War II continues, and Ada and her brother, Jamie, are living with their loving legal guardian, Susan, in a borrowed cottage on the estate of the formidable Lady Thorton -- along with Lady Thorton herself and her daughter, Maggie. Life in the crowded cottage is tense enough, and then, quite suddenly, Ruth, a Jewish girl from Germany, moves in. A German? Could Ruth be a spy? 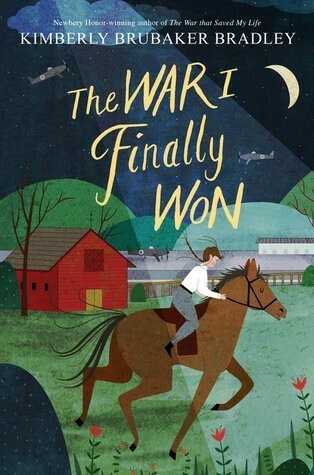 This masterful work of historical fiction is the sequel to the Newbery Honor-winning novel The War That Saved My Life.